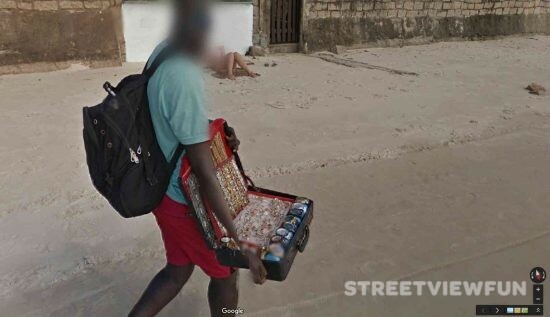 14 Best Google Street View Images of 2014 Girls don’t want his sunglasses Sunglasses? Watch out for the gator! Lawn mower out on an adventure?